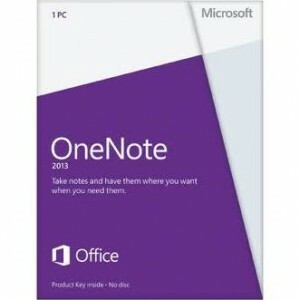 Free Microsoft OneNote Software is now available for the first time. It used to cost $50. Windows and Mac.